For decades, people have been trying to biohack the human body. We want to be skinnier, have more energy, look better, live longer, and we want to be smarter. Nootropic-type products are designed to do just that - to biohack the human brain and neuropathic infrastructure. 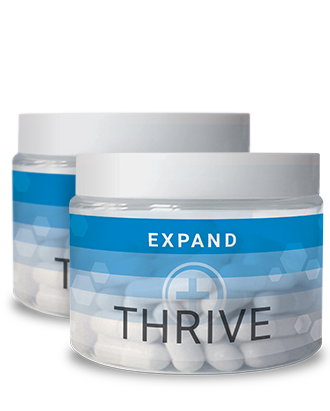 EXPAND by Le-Vel is the first product of its kind, formulated with the goal to modulate the cognitive blueprint and to support mental and cognitive capabilities. Nootropics were designed on a theory that there are more cognitive capabilities in each of us that we have not tapped into yet. EXPAND is no different - with a cutting-edge proprietary formula, using premium grade ingredients, we have created a foremost leading product in this ever-growing space. EXPAND by Le-Vel is for anyone who wants to be one step ahead and wants to operate on a premium level.